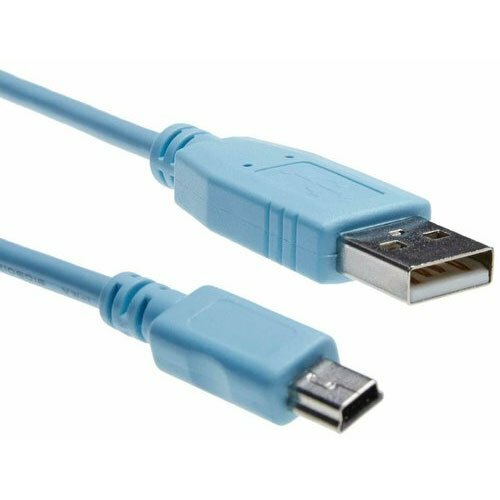 1.Connector Type : USB A/male USB B/male USB A/female Mini usb Micro Usb; 2.Connector Color :White/Black/Blue/Gray; 3.Jacket Color : Black/White/Gray/Beige/Blue; 4.Cable Option : UL 2725 28*1P/24*2C ,UL 2725 28*1P/26*2C,UL 2725 28*1P/28*2C 5.Cable Length: Customer Required; 6.Cable Out diameter for opitions: OD 3.5mm, 4.0mm, 4.5mm,5.0mm VCOM High Quality Micro USB Cable 2.0V Features: High quality USB 2.0 high speed cable. Supports Plug & Play. Fully Compatible with USB 1.1. Connectors: USB Type A Male on one end and Mini-B 5pin Male on the other end. Cable length: 1.0m/1.5m/1.8m Or Custom Length Cable color: Black,Red,Purple,Blue and etc... This USB 2.0 high speed cable can be used to connect computer to portable devices with mini B 5pin connector, such as DV, Camera, MP3/MP4 Player, PDA, etc.